Tile is known for its water-resistant properties and is often used in wet areas such as entryway and bathrooms. 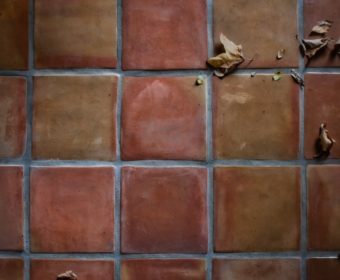 Major tile manufacturers have developed a patent-pending glaze technique for tile that provides protection against odor-causing bacteria and stains. But why bother with this new technique when you can find a good deal on some hardwood floors for your home? 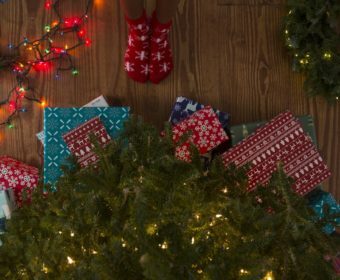 This Christmas you are going to have the family get together at your house, so you want your home to be sparkling, starting with your solid wood floor.